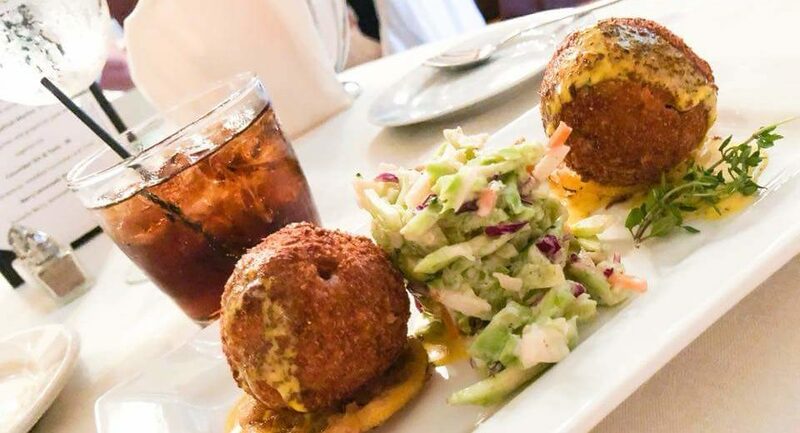 Lobster Croquettes…..they are a crispy nugget full of flavor, served with Brazilian Slaw and lemon sriracha aioli…….yum!!! Come and try them, we are open Saturday the 18th from 5:30 until 9:00, call me at 207-992-4090 for reservation!! 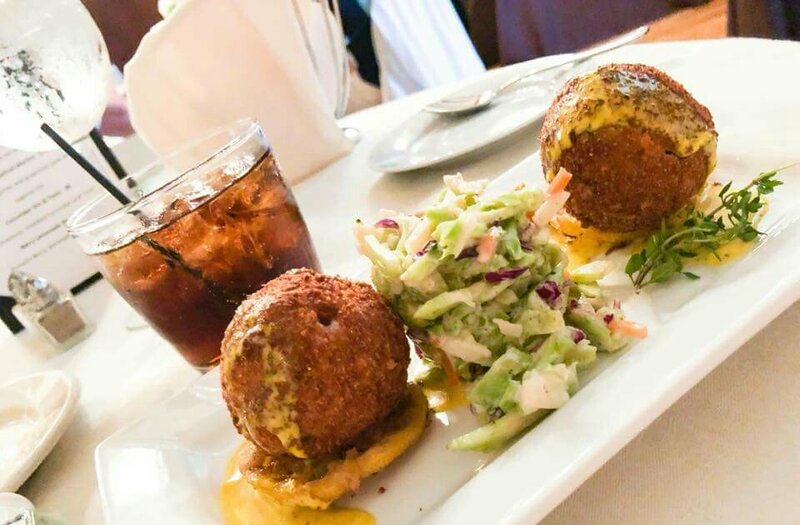 This beautiful photo was taken at dinner last Saturday by Jennifer Grant, thank you for the beautiful photo and thank thank you for dining with us Jennifer!